Razer brought back its Blade Pro notebook late last year with some fresh hardware. It was pretty well received and fans of the company’s gaming-oriented notebooks are going to like what it has to offer this time around. Razer has again refreshed the Blade Pro lineup to the latest Kaby Lake processor from Intel. They say it is also the first ever THX-certified laptop. The Razer Blade Pro’s screen has been calibrated and tested for resolution, color accuracy, and video playback performance on THX processes and it passes with flying colors. The audio jack also meets THX requirements for voltage output, frequency response, distortion, signal-to-noise ratio, and crosstalk. Just to be clear, only the screen and headphone jack are THX certified, not the built-in speakers. Naturally the price has gone up accordingly. 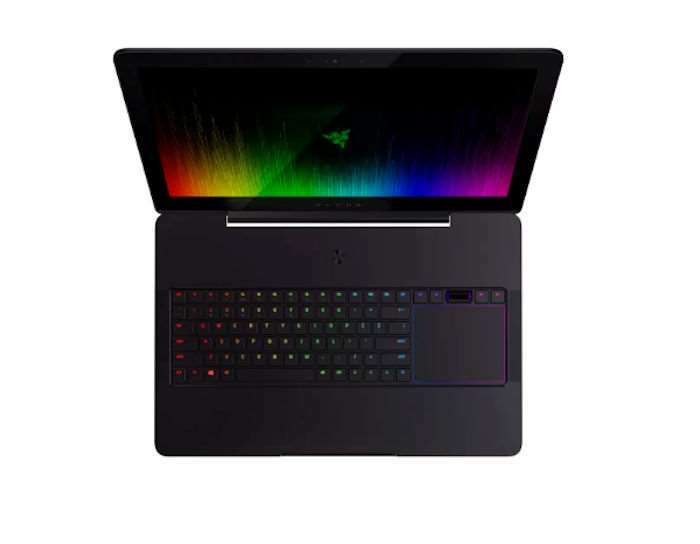 Razer is selling the Blade Pro for $3,999. It will be available from Razer’s website starting next month.